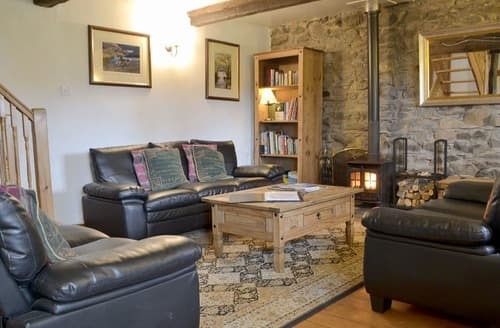 Set within the beautiful Lake District National Park, return to relax in front of the welcoming wood burner after a busy day in the outdoors. 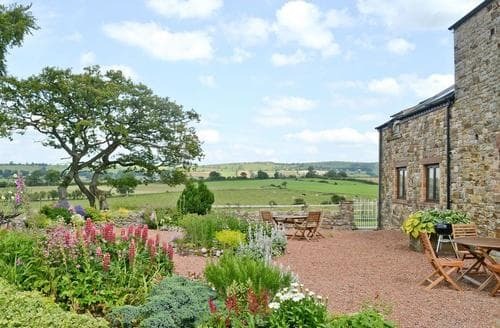 Make the most of beautiful summer evenings and enjoy a delicious meal cooked on the barbecue on your own private patio. 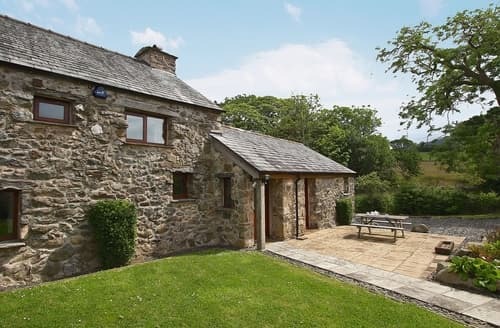 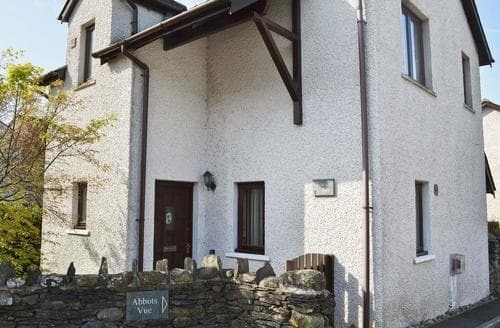 In an AONB, this holiday property is located between Torpenhow and Ireby, on the northern fringe of the Lake District. 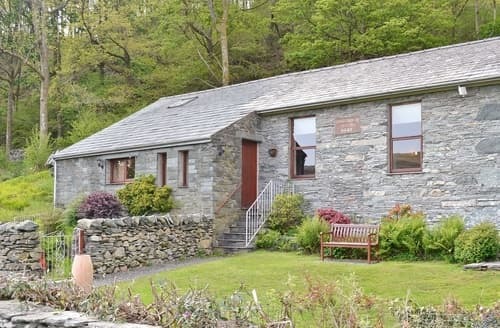 Enjoying views over the Duddon Valley, this property is surrounded by beautiful gardens with views of Caw and Stickle Fells. 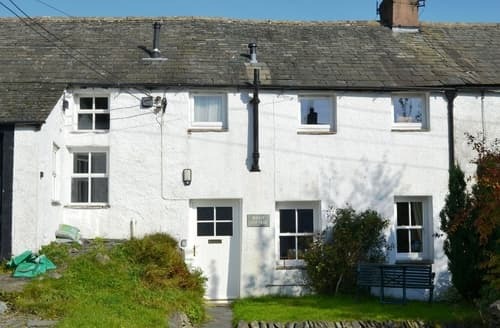 Quaint and characterful accommodation in an ’away from it all location’. 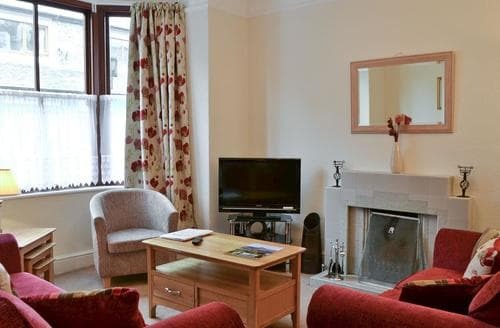 S84538 enjoys a central location close to all amenities, including shops, restaurants and the cinema. 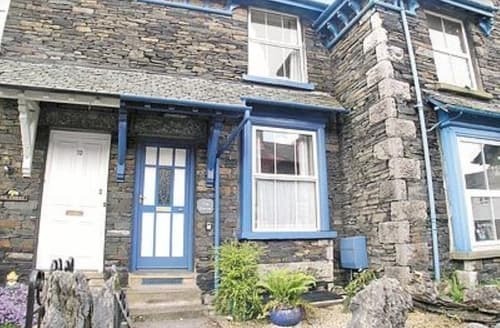 Traditional Lakeland stone cottage, tastefully refurbished and upgraded, 5 minutes level walk to Keswick town centre. 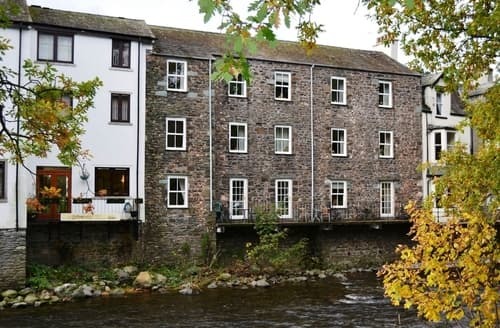 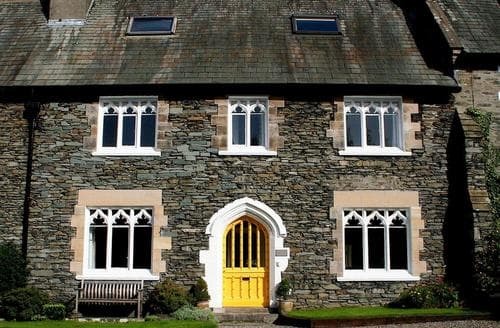 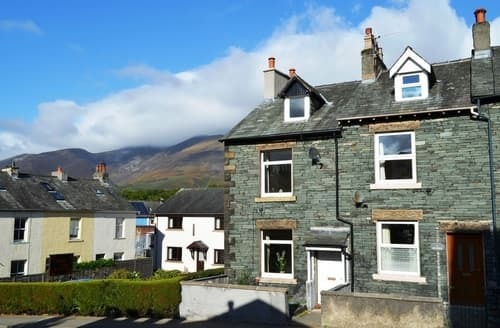 Attractive accommodation on the banks of the River Greta, a short stroll into Keswick town centre. 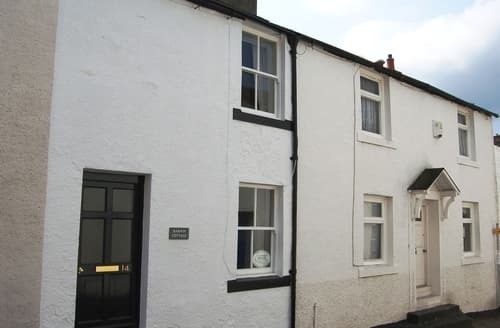 Cosy but spacious one bedroom Lakeland cottage, in a quiet town centre location. 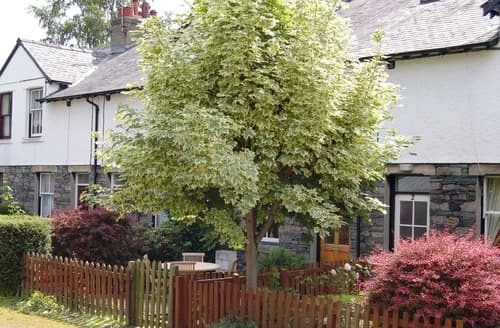 Cosy character cottage in pretty village location, with amenities and walks on the doorstep. 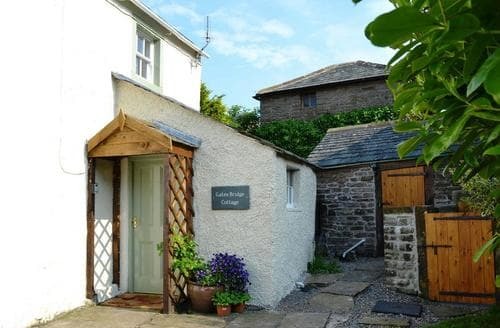 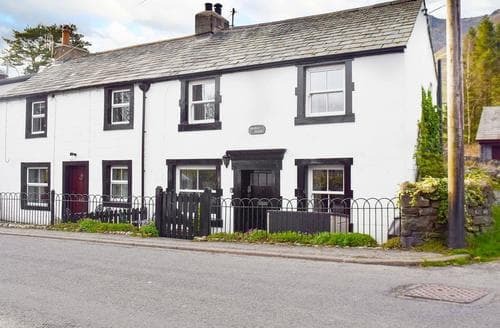 A traditional cottage in a Lakeland village with two pubs, a church and immediate access onto the fells and Blencathra. 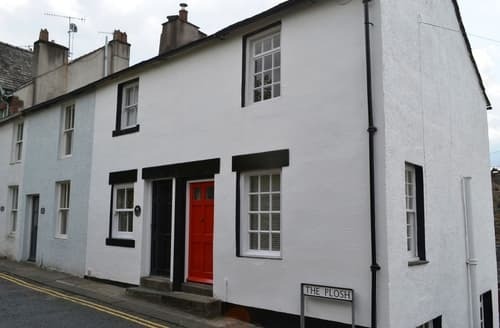 S85177 forms part of a terrace of similar three storey properties in the heart of Ambleside. 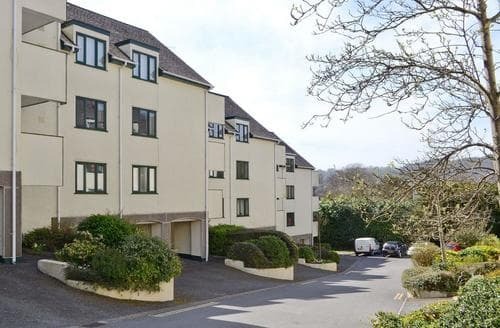 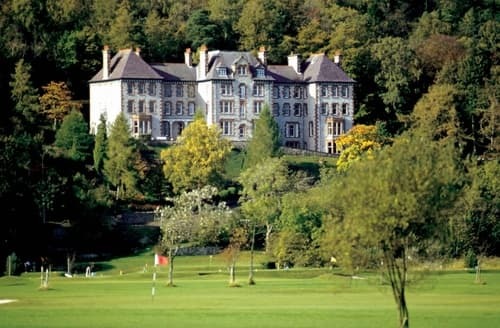 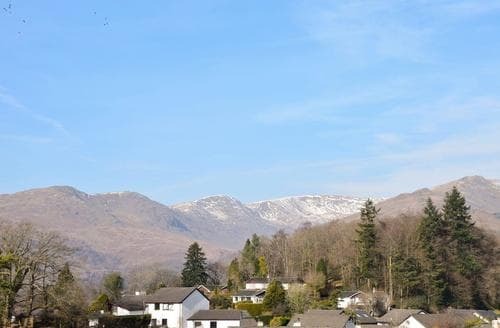 Superb apartment with magnificent views to Loughrigg and the Fairfield Horseshoe. 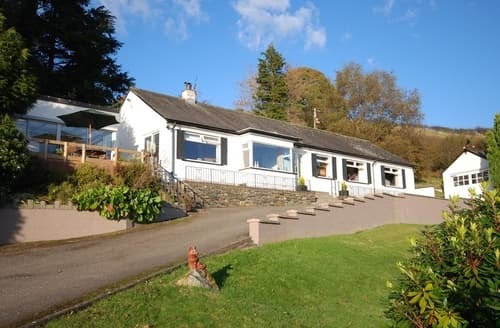 Popular with holidaymakers of all ages Ghyllside makes an ideal base for a larger party of walkers. 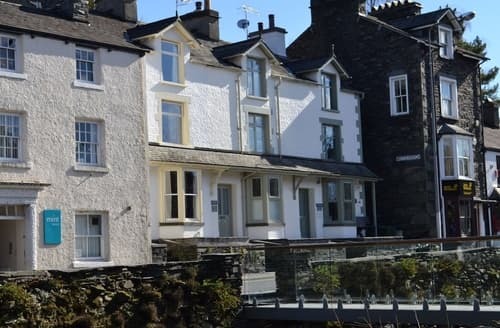 Directly opposite the famous Bridge House, S72873 offers sophisticated, modern accommodation in a convenient location with views to Wansfell and Loughrigg. 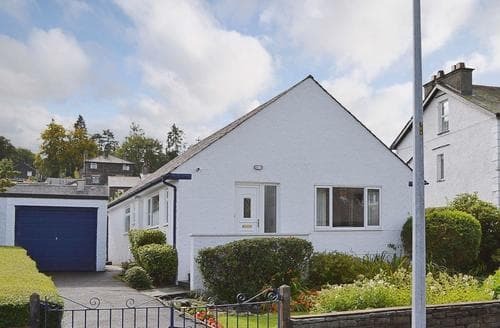 An attractive bungalow within half a mile of the centre of Windermere. 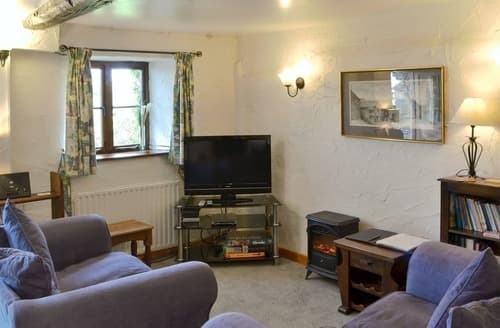 Take a trip on the lake or relax in its enclosed garden. 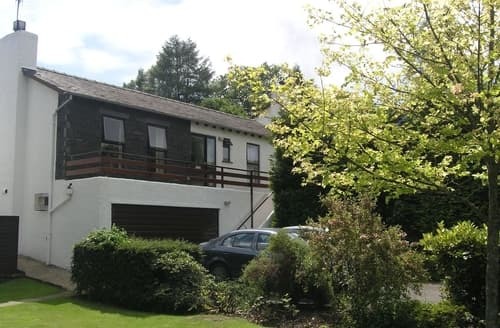 With excellent walking, cycling and a wealth of attractions nearby, S50187 occupies a superb location in the South Lakes.